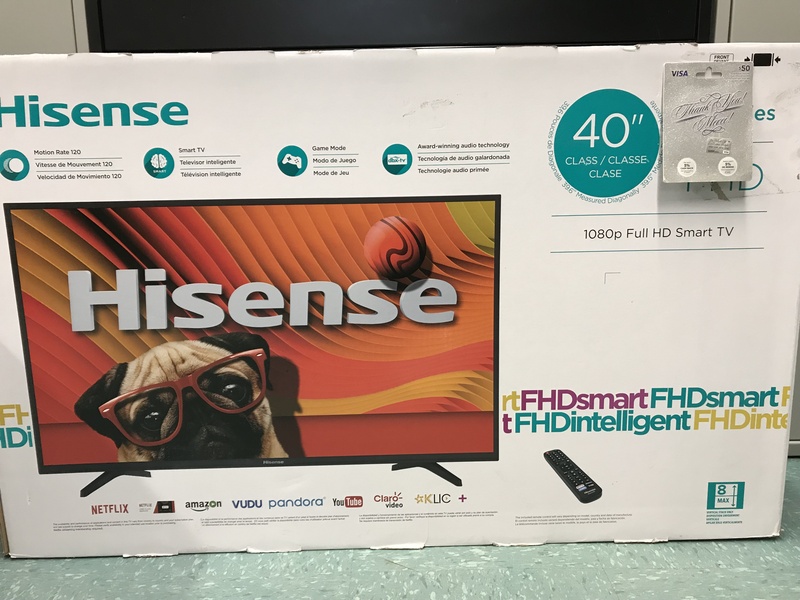 The Lands and Estate Department will be raffling a 40 inch Hisense Smart TV with a 6 month warranty for all participants. As a added bonus a 50.00$ prepaid visa credit card will be up for grabs should a participant under the age of 40 participate in the up coming information session March 27th,2019 at the Kanesatake Health Center offering a morning session 8:30am-11:30am, afternoon session 1:00pm-4:00pm and a evening session 5:00pm-8:00pm. Please call 450-479-8378 ext 114 or Email obrien.paige@kanesatake.ca to reserve a spot in one of the sessions.